All of the most ridiculous tropes of soap operas collide in a hospital that is simply a breeding ground for an endless string of spoofs. There's a lot more drama than medical practice going on as each of the doctors, nurses and other hospital employees, as well as the patients, adds to the lunacy. 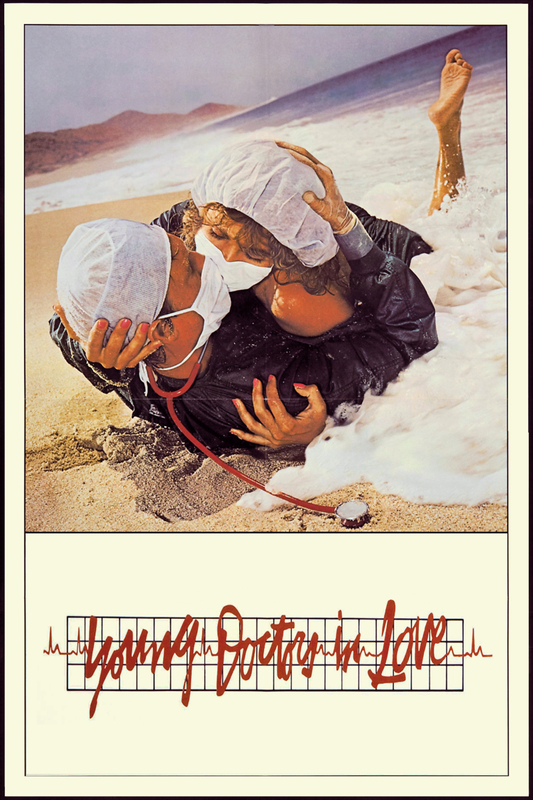 One doctor is bent on seducing a colleague so that he can get the keys to the medicine cabinet and indulge his addiction to pills. A trainee hoping to be a surgeon has a brilliant mind but blanches at every sight of blood. There are all sorts of shenanigans afoot, some of which are particularly pressing. How is this hospital full of goons going to catch a mafia boss in disguise?